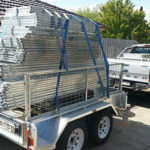 Hower Trailers build and deliver trailers Australia-wide and have built a name as Australia’s Highest Quality Hot Dip Galvanised Trailer Supplier. 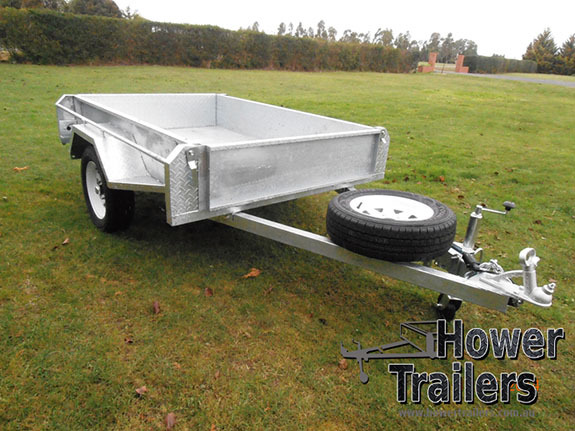 Only The Best Components – Hower trailers use the best components available – we make them as heavy duty as possible for the price. 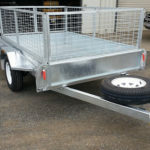 Hot dip galvanised trailers won’t chip, rust and deteriorate like a painted or powder coated trailer will. 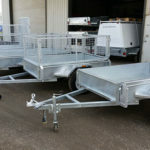 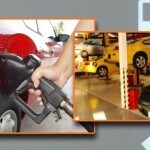 As well as Trailers, we also have a range of trailer accessories. 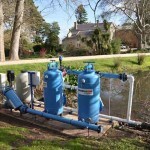 For all models, we can supply a Cage in either 600mm or 900mm high sides. 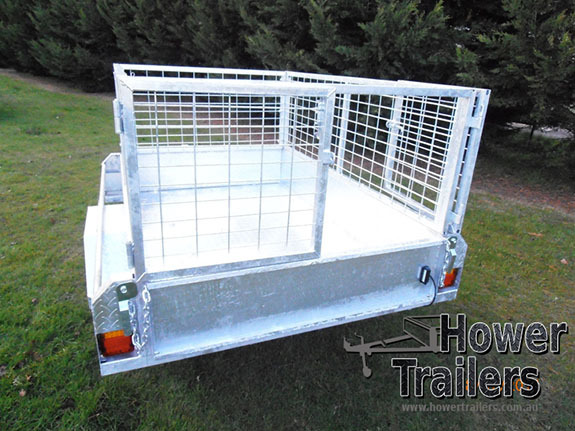 We also have a heavy duty tailgate ramp available for the 7×5 and 8×5 models, as well as a motorcycle insert. 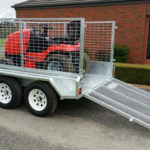 The motorcycle insert can bolt into an 8×5 trailer and carry 3 motorbikes, and when bot in use, you can remove the insert which eliminates the need for a dedicated motorcycle trailer.